The National Flood Forum offers free, independent advice on property protection and has a directory of products and services. 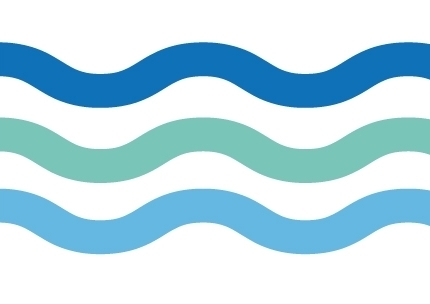 Visit www.nationalfloodforum.org.uk(external link) and www.bluepages.org.uk(external link) for more information. Further advice on preparing for flooding and flood plan templates are available at www.eyeoncalderdale.com(external link) and www.gov.uk/prepare-for-flooding(external link). This entry was posted in Environment, Flooding. Bookmark the permalink.